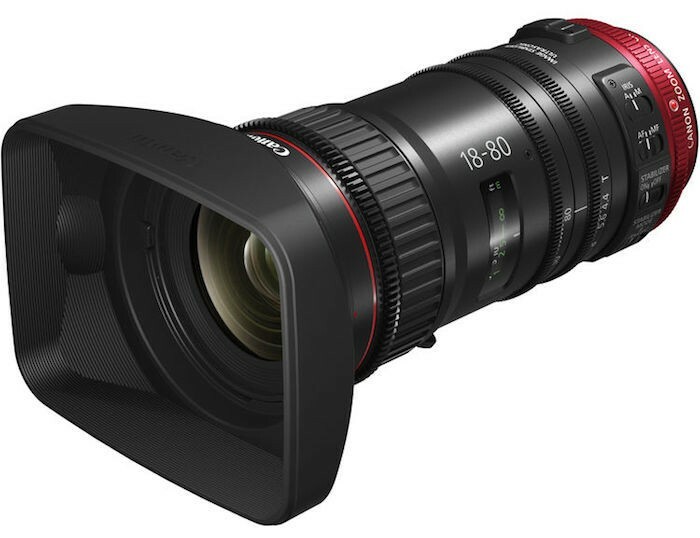 Alongside the Cinema Kit for the ME20F-SH camera, Canon also unveiled a new Compact-Servo 18-80mm cinema lens. 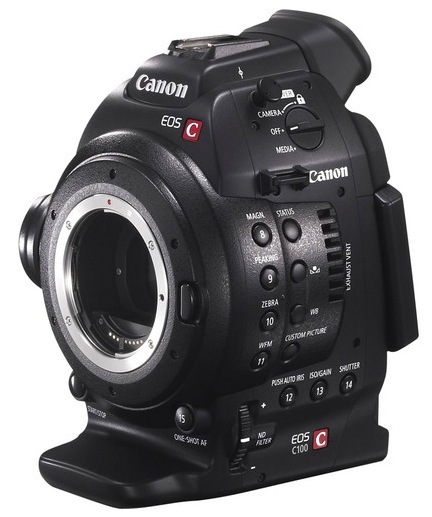 It is compatible with EF-mount Super 35 and APS-C cameras and features a T4.4 constant aperture throughout the entire focal range. 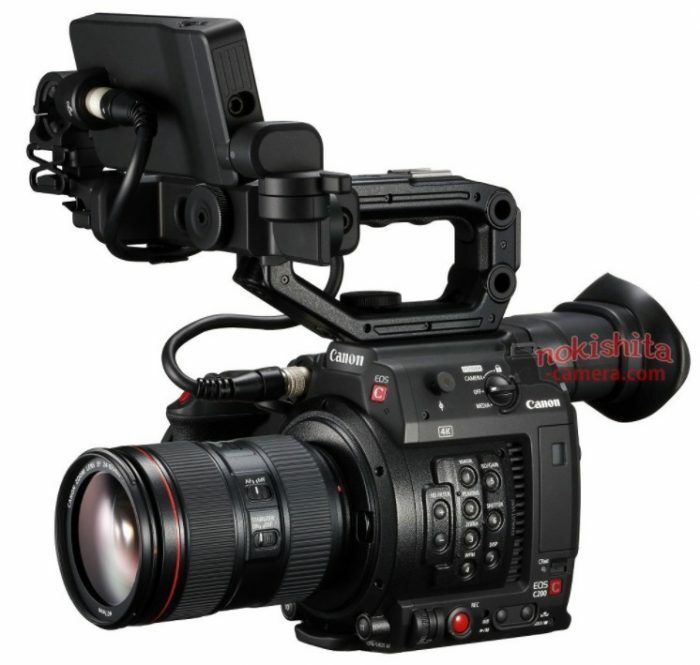 The lens also works with Canon Cinema EOS cameras that use Dual Pixel AF for reliable autofocus and offers a number of camera controls on the lens body and servo unit, including push auto iris, record start and stop, as well as remote lens control with industry-standard controllers. 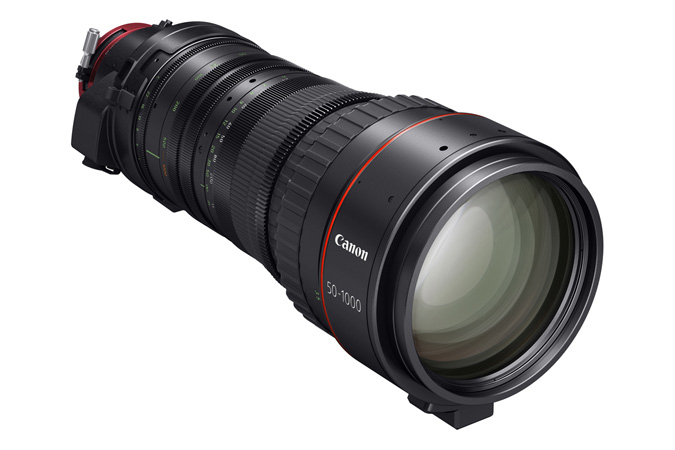 The Canon Compact-Servo 18-80mm lens and ZSG-C10 accessory grip are scheduled to be available later in 2016 for an estimated retail price of $5,500 and $499 respectively. Check it out here at B&H Photo. 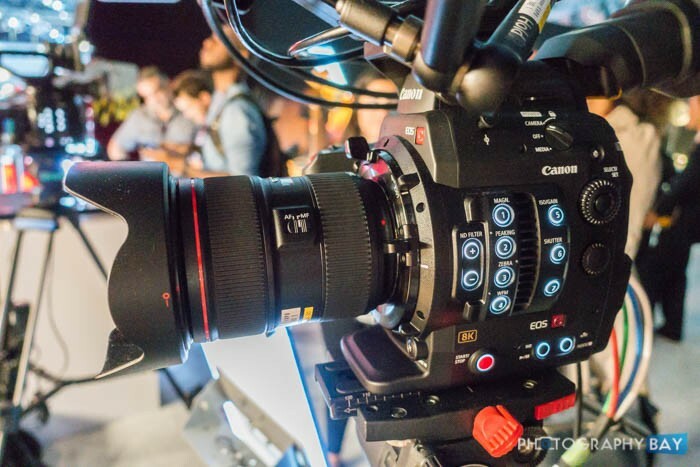 Canon has several different configurations of its new Cinema EOS 8K camera on display at the Canon Expo in New York this week. 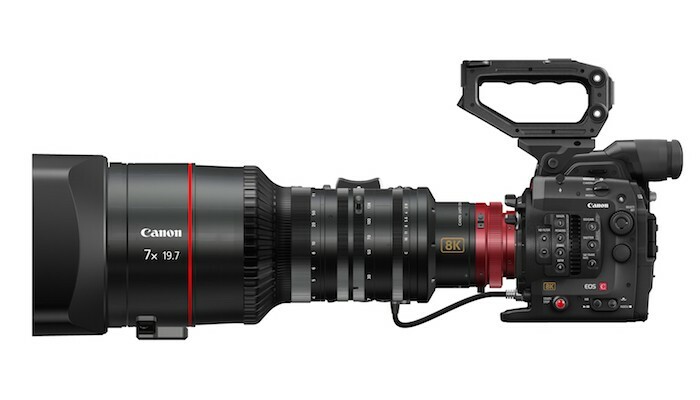 The 8K cinema camera was announced as an in-development product earlier this week. 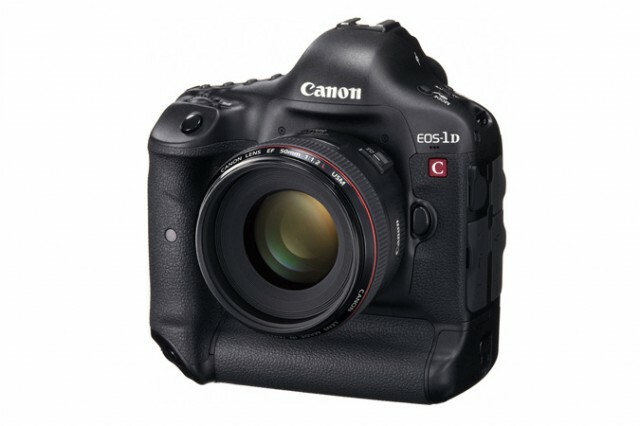 If you saw an earlier post on this, it was a little premature, but now the Canon 1D C can be legitimately purchased in the US for $7,999, which is down $4000 from its previous retail price of $11,999. 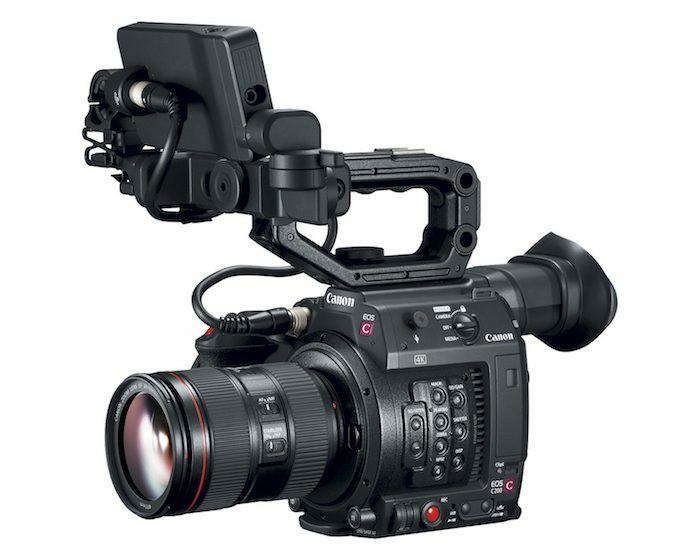 The camera launched for $13,000 in 2012 and briefly dipped below $10k early last year as part of a promo deal. 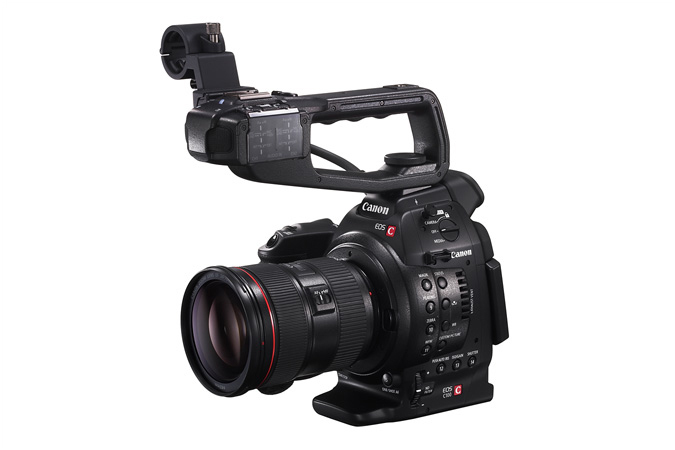 At $7,999, the 1D C is one of the most affordable, pro 4K cameras – matching the price of the Sony FS7 full-fledged cinema camera. You can find the Canon 1D C at its new “affordable” price here at B&H Photo.